Planning on selling your home in 2019? 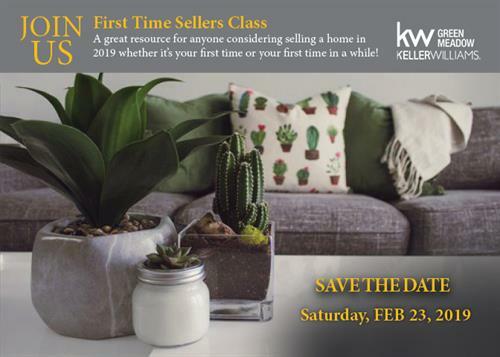 Great for first time sellers - or for "first time in a while" sellers! What should you do to get your home ready to sell? What changes have been recently made to the purchase contract? How exactly does purchasing a home work when you've got to sell yours first? We will get all your questions answered!